A native of Atlanta, Rev. 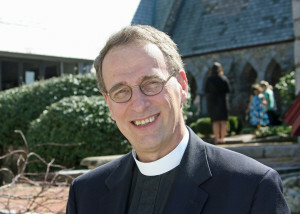 Bill Bradbury majored in Religion at the University of Georgia and earned a master’s degree in Divinity from Virginia Theological Seminary. 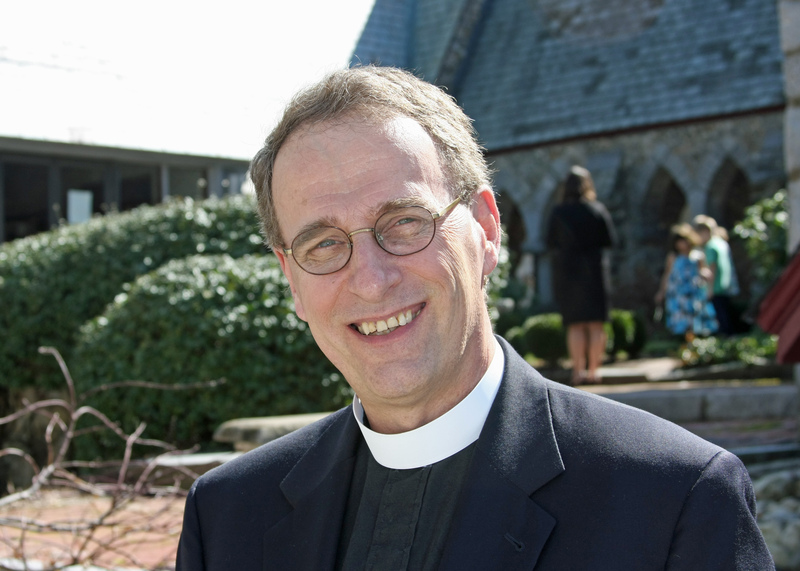 After serving as rector at St. Peter’s Episcopal Church in Washington, NC for 20 years, Bill made the move north and became the rector of Grace Episcopal Church in New Bedford in 2006. He joined All Saints’ Church in March 2012 and became Rector in October 2015. 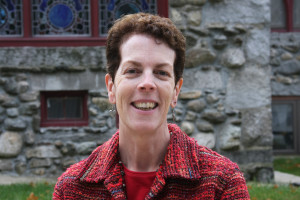 Maggie is a Chelmsford native, grew up at All Saints’, and has been the Minister of Music since 1985. She has studied organ with Paul Jordan, George Kent, and Mark Engelhardt, is active in the Merrimack Valley Chapter of the American Guild of Organists, and is the secretary for the national board of the Association of Anglican Musicians.